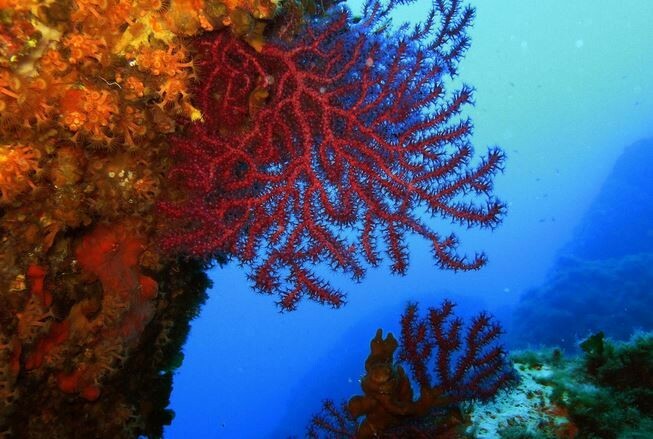 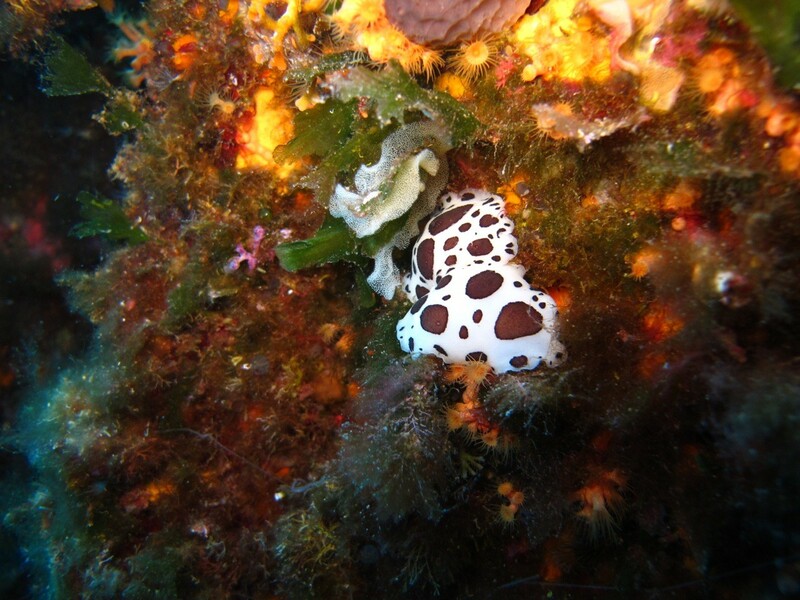 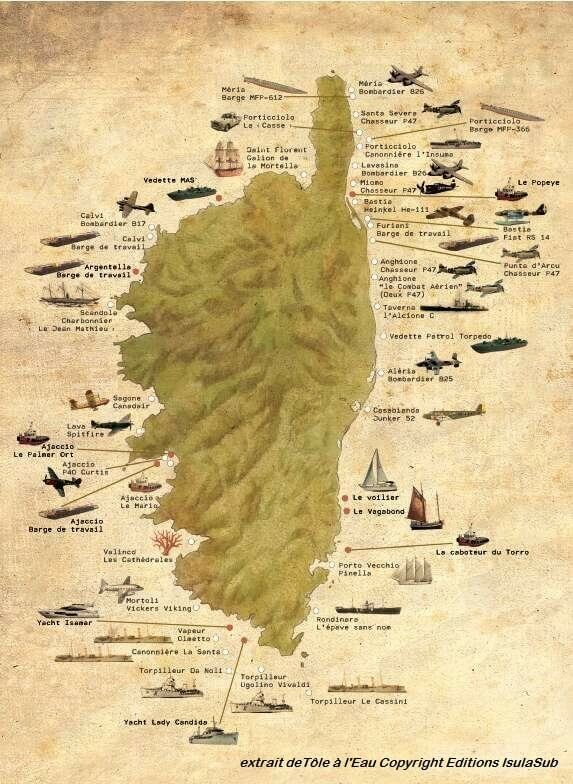 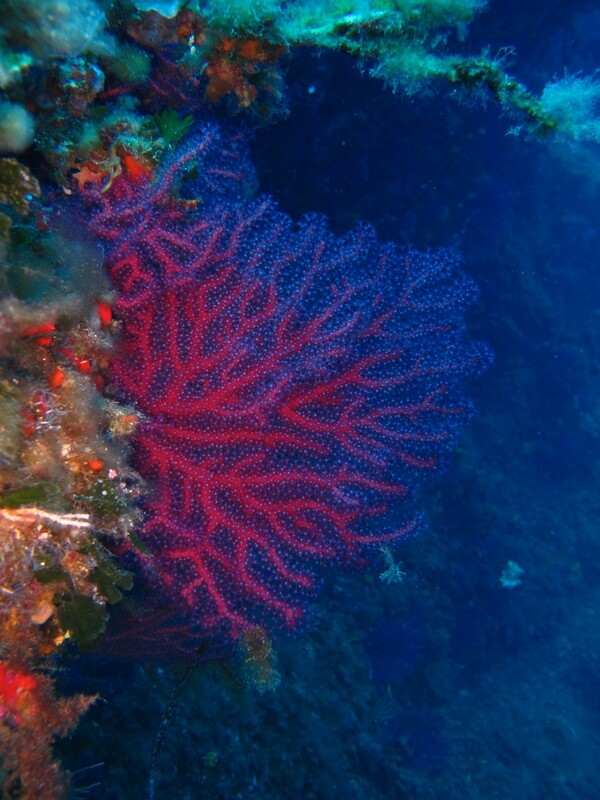 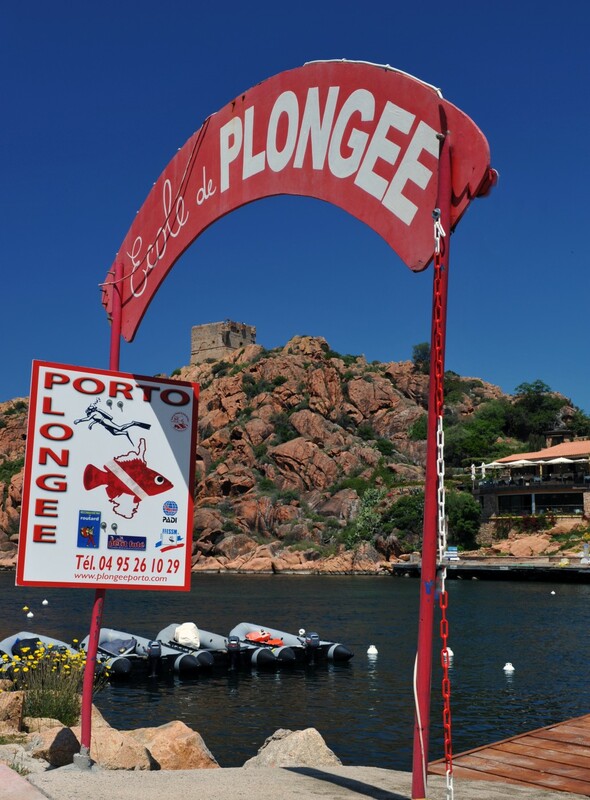 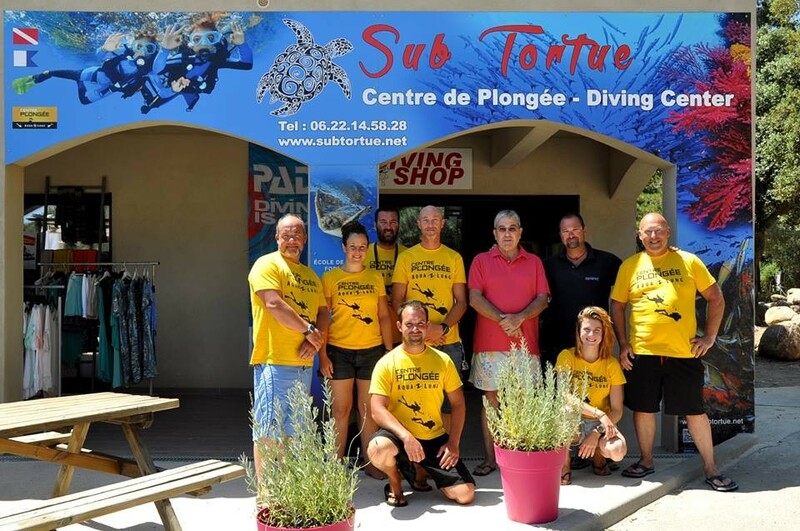 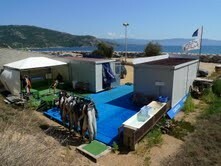 Diving in Corsica: the best dive centers & dive sites! 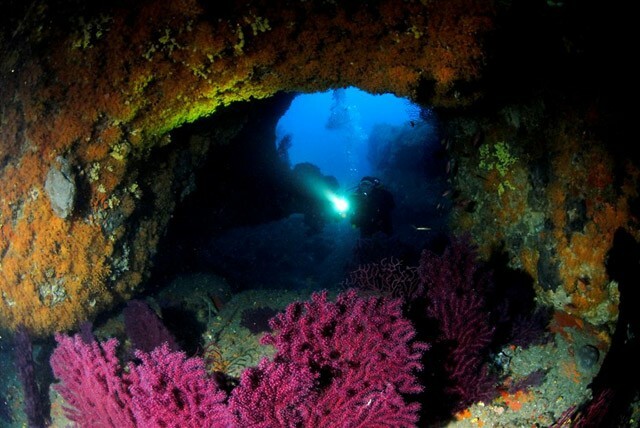 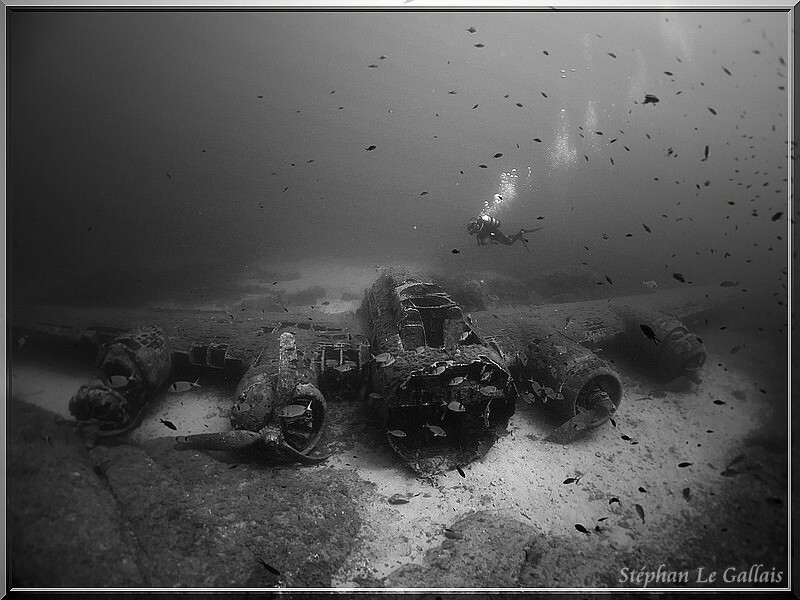 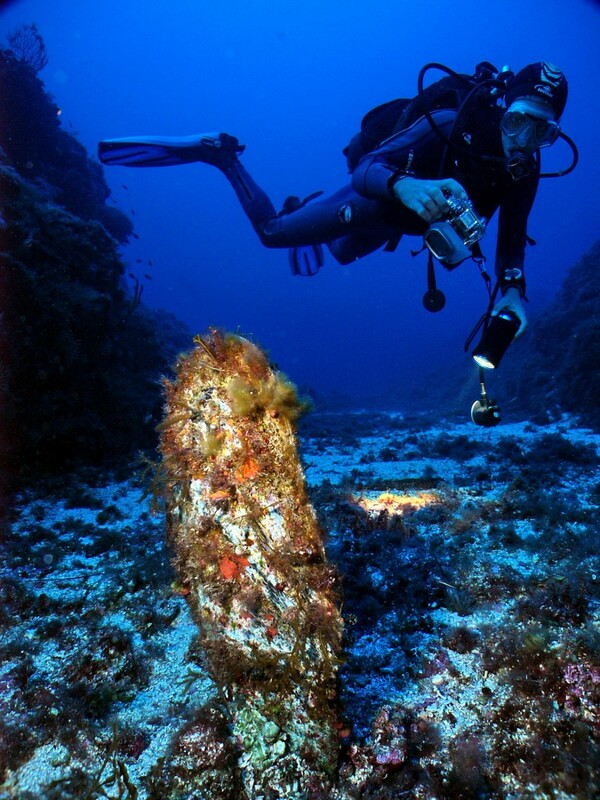 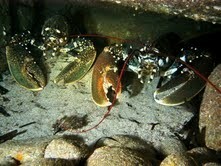 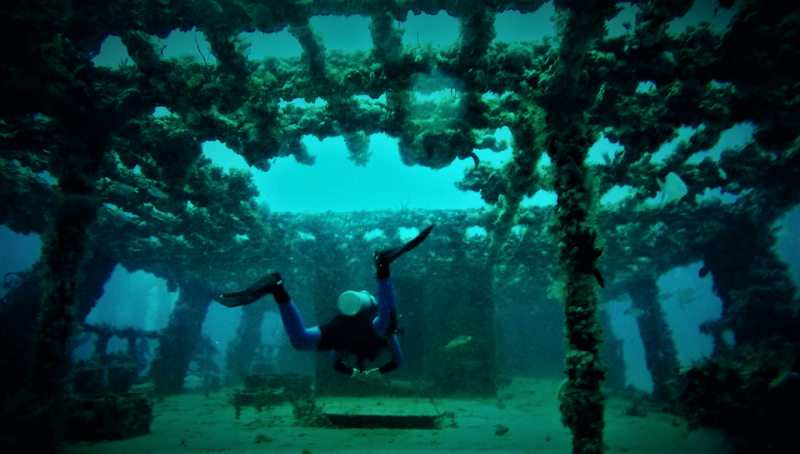 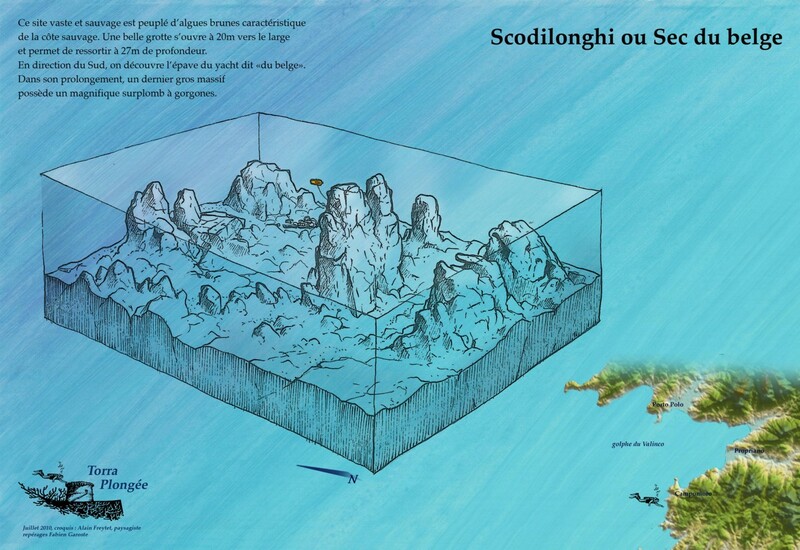 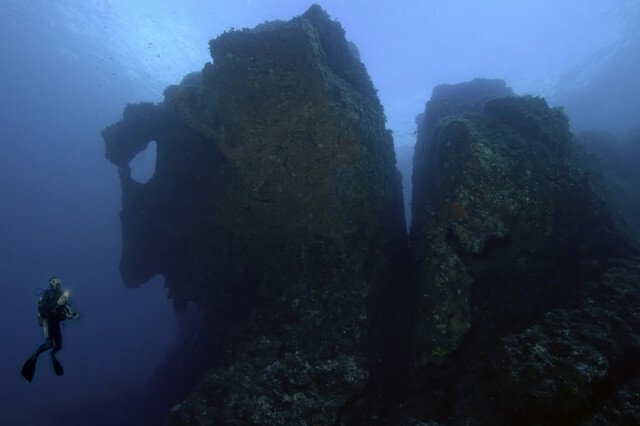 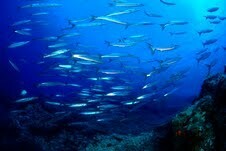 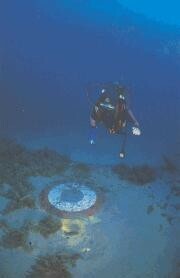 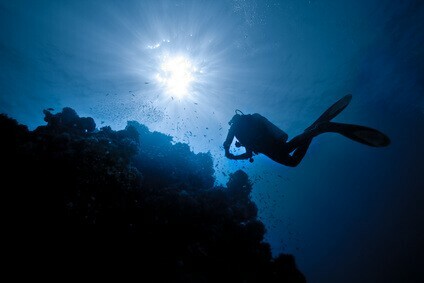 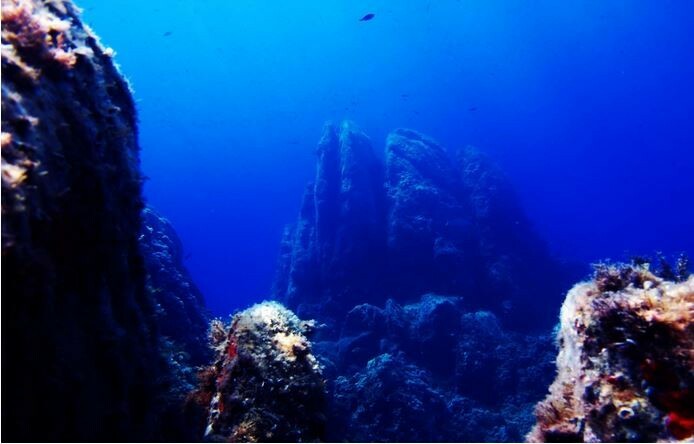 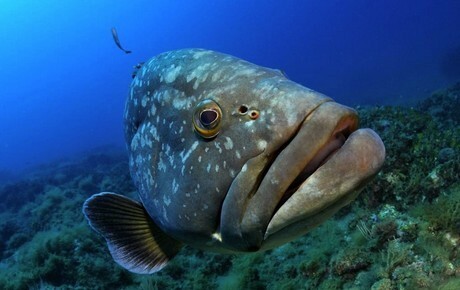 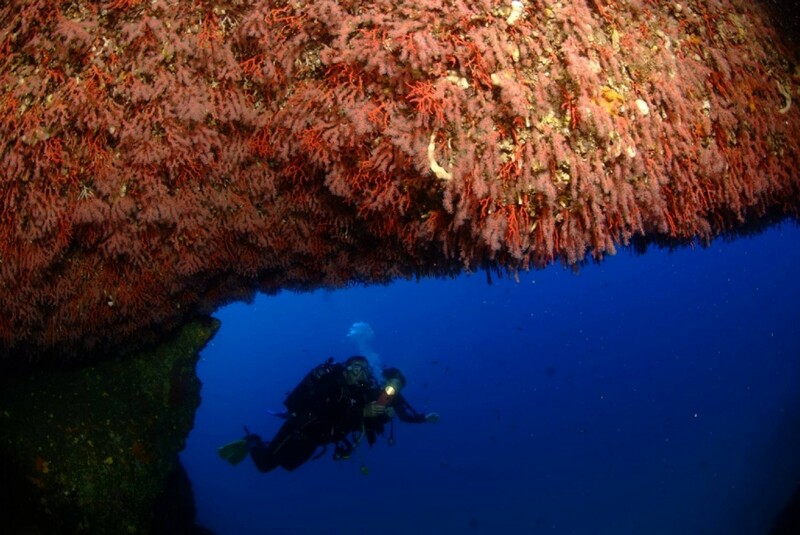 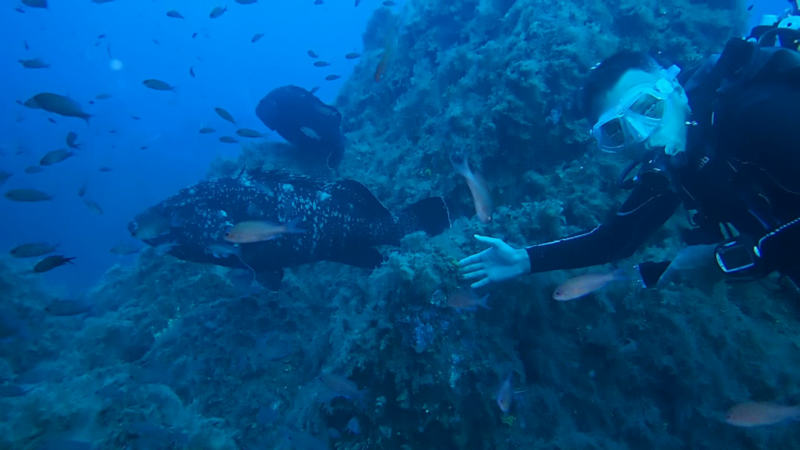 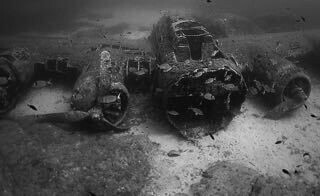 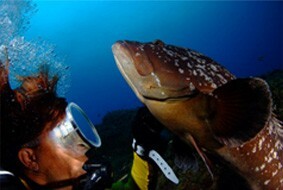 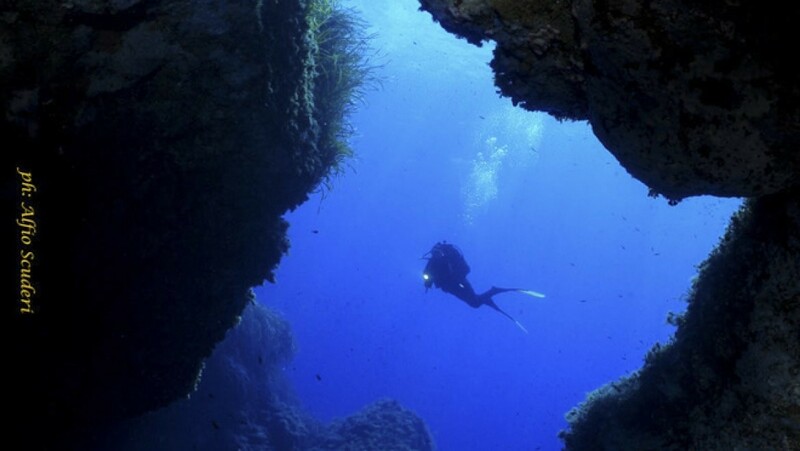 Diving in Corsica is, first and foremost, accepting to explore the 'Isle of Beauty' from underneath; the hidden side ! 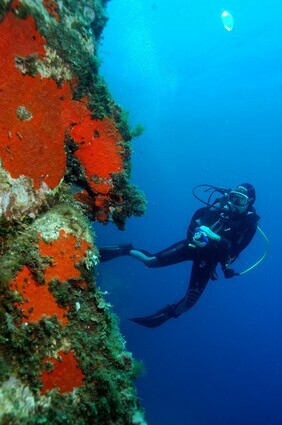 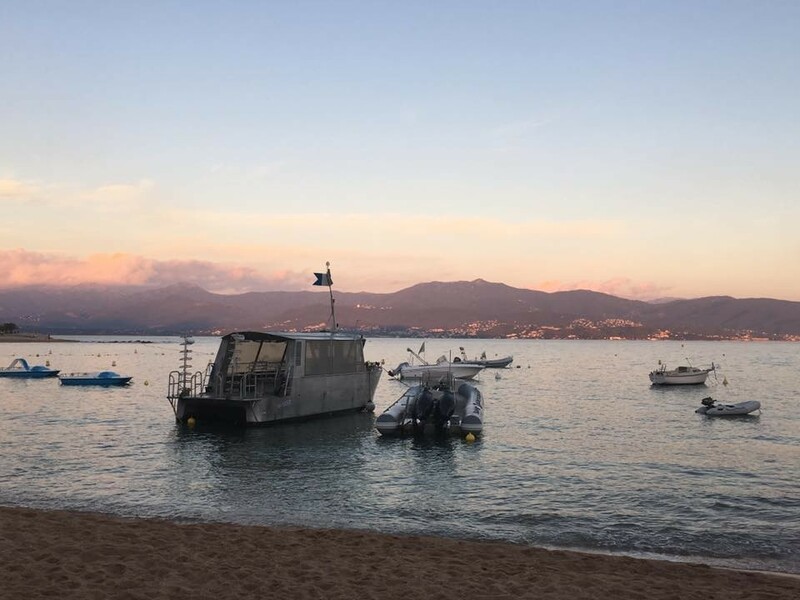 Corsica is a very well-preserved gem at the heart of the Mediterranean Sea, with dive sites like the Scandola Reserve, a UNESCO World Heritage site. 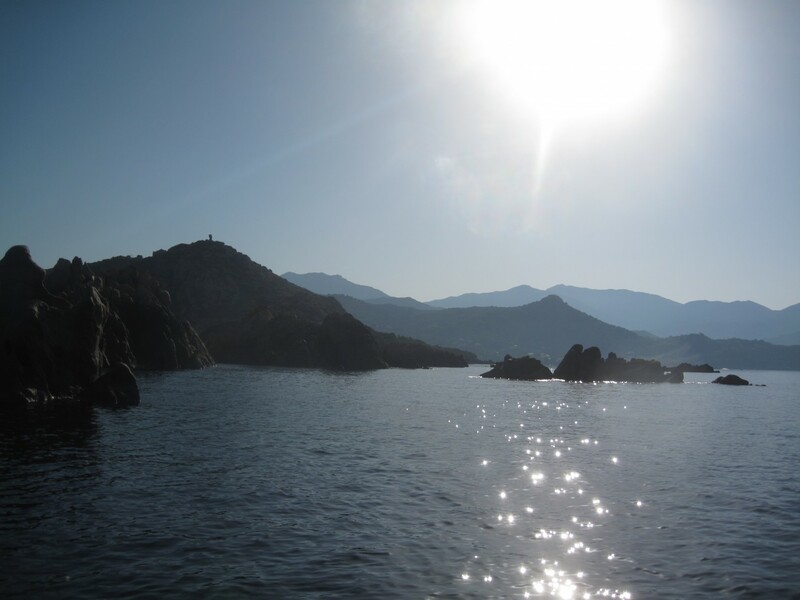 It will most definitely deliver, maybe even more than what you had expected! 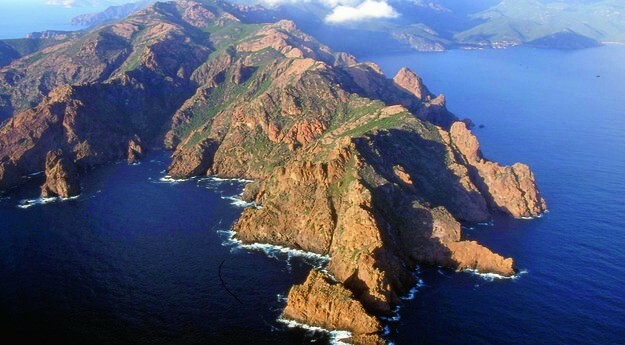 Locked in between the south of France to the north, Toscany and Italy to the east and Sardinia to the south, Corsica displays some very rugged landscapes, with high cliffs to the south as if to protect the island and its wonders from the wandering traveller! 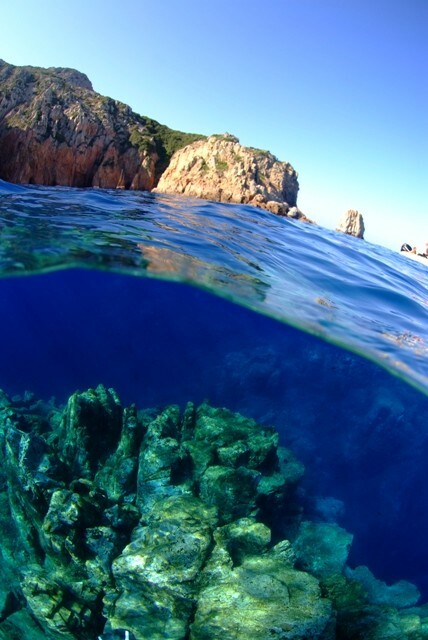 It is sitting like a crown jewel on the azure waters of the 'Med' and harbours a truly diverse marine life amid a string of protected areas: Scandola, Finocchiarola, Biguglia, Cerbicale, the Bonifacio estuary and Suartone's Tre Padule. 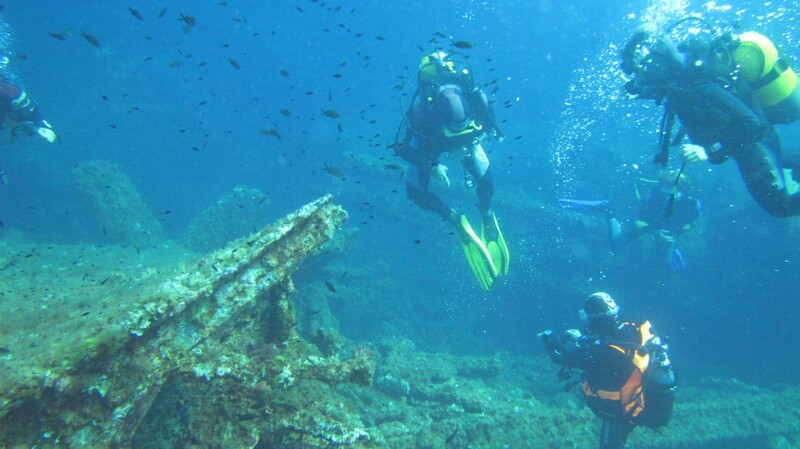 If you dive around the Gulf of Sagone, it feels like you're flying in mid-water with the whole of the Mediterranean marine fauna... the visibility is remarkable, even down at 40 meters! 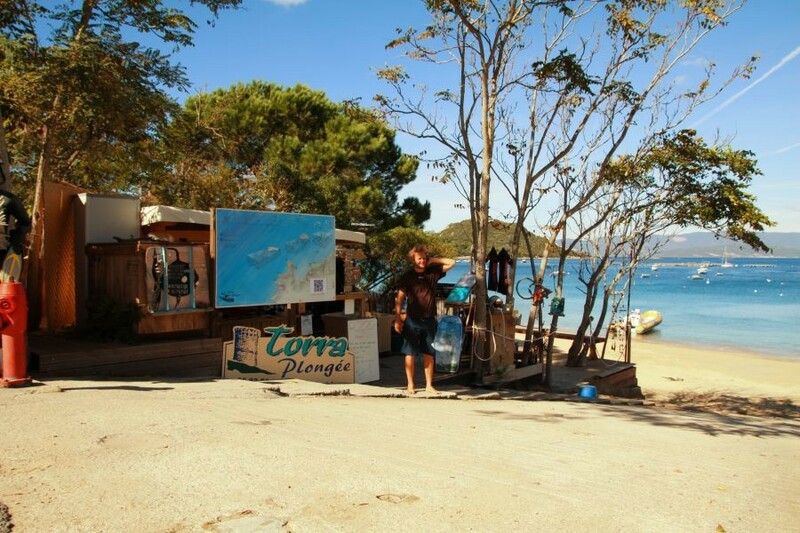 Come May and June, the tourists are either gone or not there yet so you can enjoy the island by yourself in the most chilled out atmosphere. 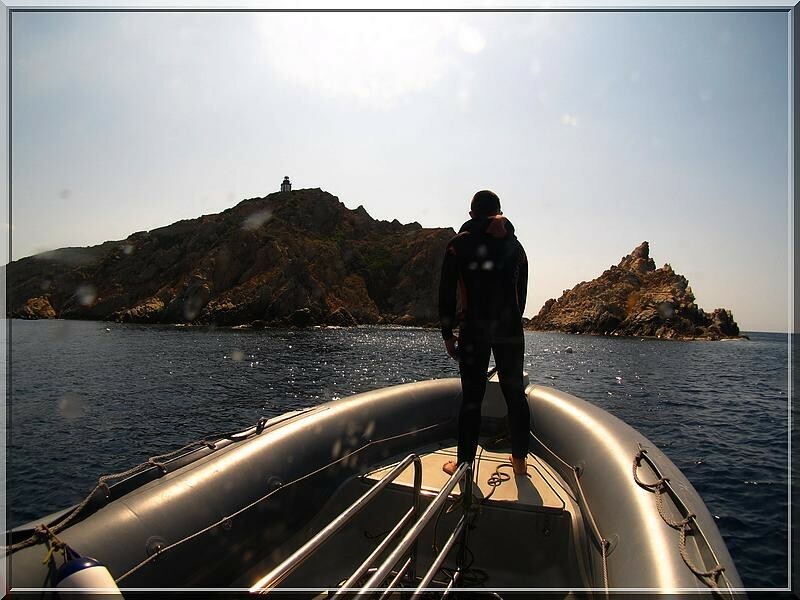 Also, check out an 'insider' experience of Corsica through various articles on local topics (culture, Nature, food, history, diving,... ) by Pamela at letstalkaboutcorsica.com/ & letstalkaboutcorsica.com/?s=diving the first website and Facebook page by and for English speaking travellers to Corsica. 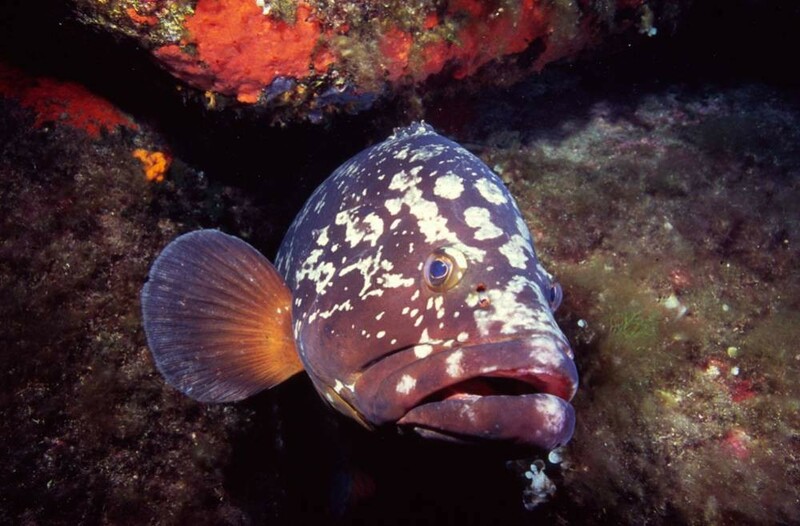 On a typical dive in Corsica you will glide along big canyons, the walls covered with encrusting sponges, and conger or moray eels heads will poke in and out as you swim by. 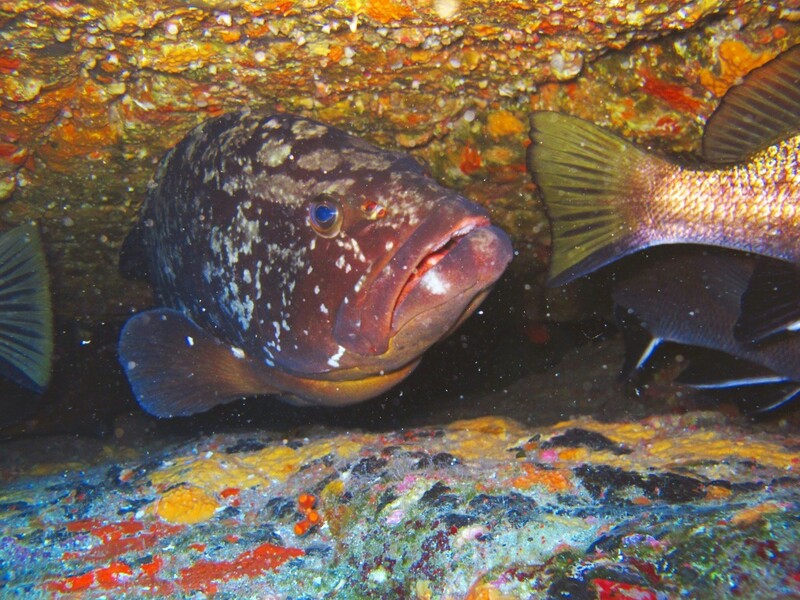 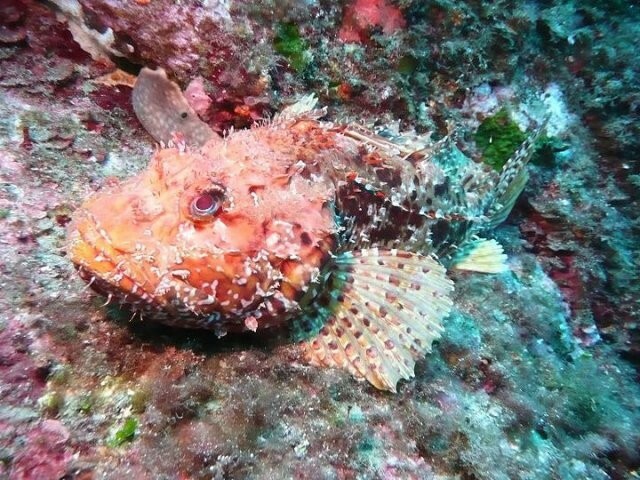 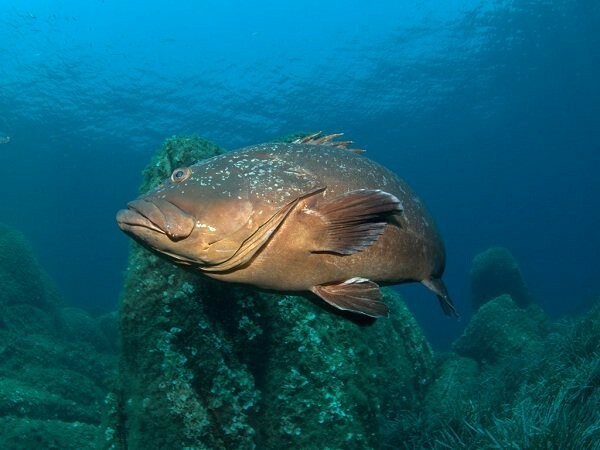 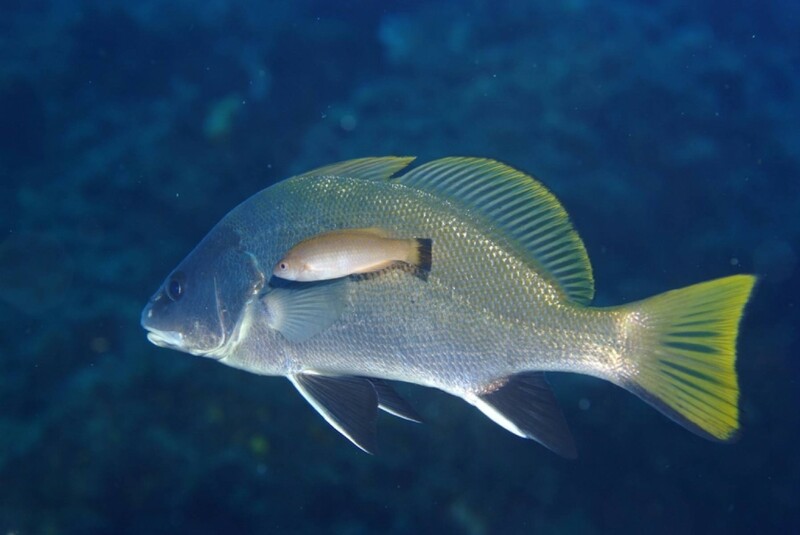 But sites like the Toro or the Pecorella wreck, outside Porto-Vecchio, will show you big schools of fish, lots of tiny flabellina nudibranchs, big groupers or pelagics like yellow-tail groupers or bonitos. 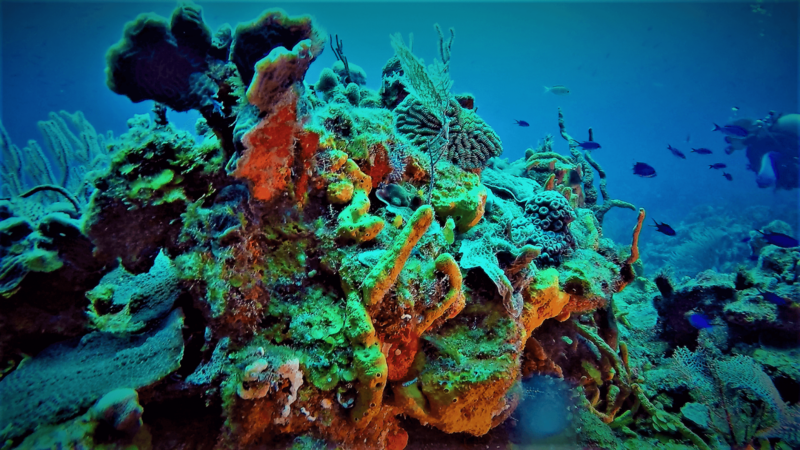 Other areas offer vast prairies of seaweed (posidonia) which shelter large colonies of sparkling drummers (silver, plankton feeder fish)... A few species are protected: the spanish or slipper lobster, the date shell, the diadema urchin or the loggerhead turtle, to name a few. 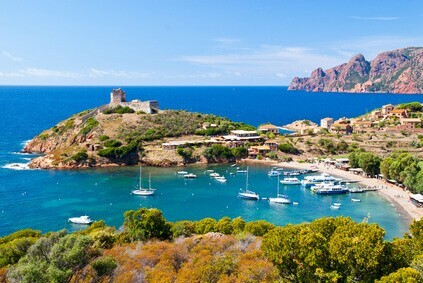 To travel to Corsica, a valid National ID or a passport is required if you're part of the E.U. 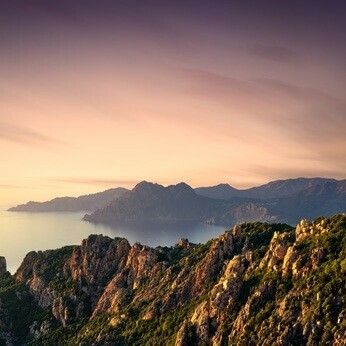 For most of the countries outside Europe, make sure your passport is valid at least 6 months after your departure date; you are automatically entitled to a 90-day tourist visa.